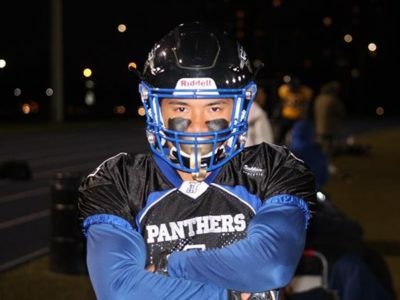 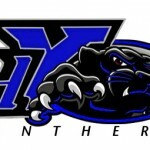 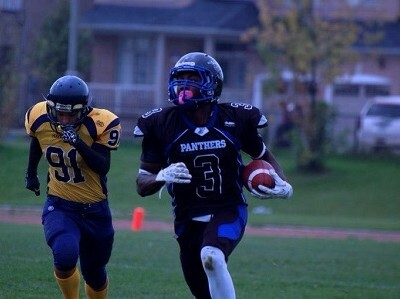 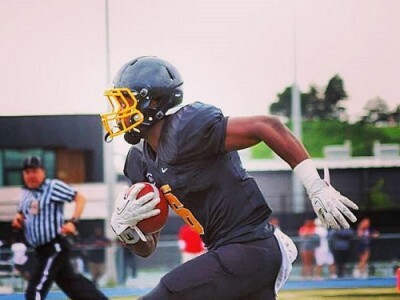 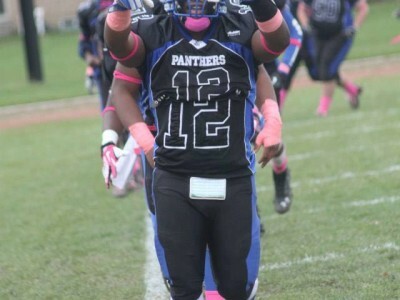 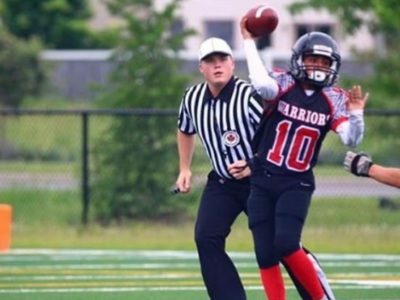 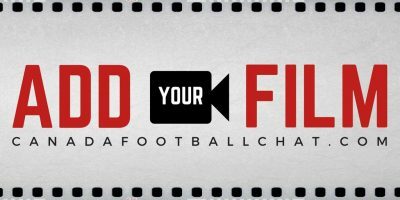 Post Tagged with: "St. Marguerite D’Youville Panthers"
CFC INSIDER Brampton standout visits three OUA schools, considering multiple options in three conferences. 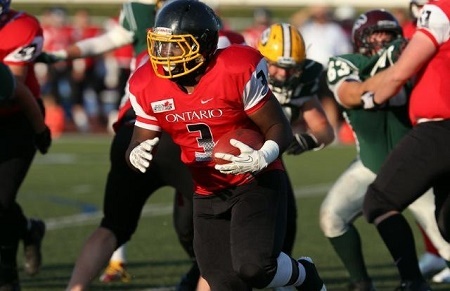 Recently, Texas provided an unforgettable moment in Ontario fullback Marquis Richards’ gridiron career. 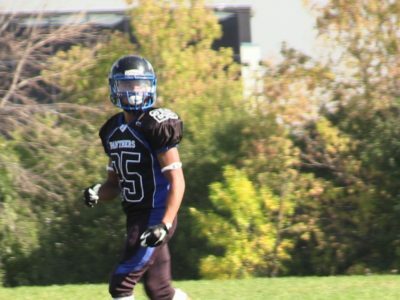 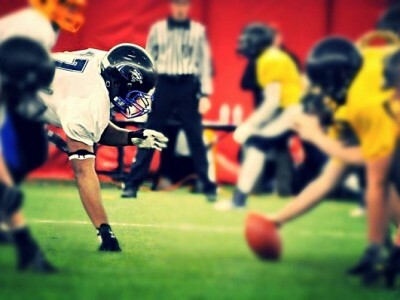 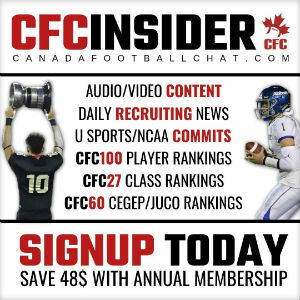 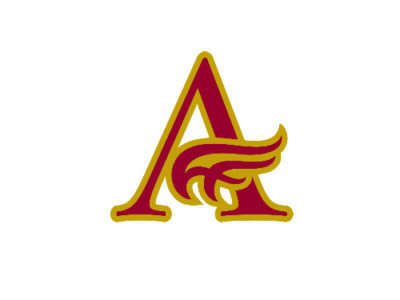 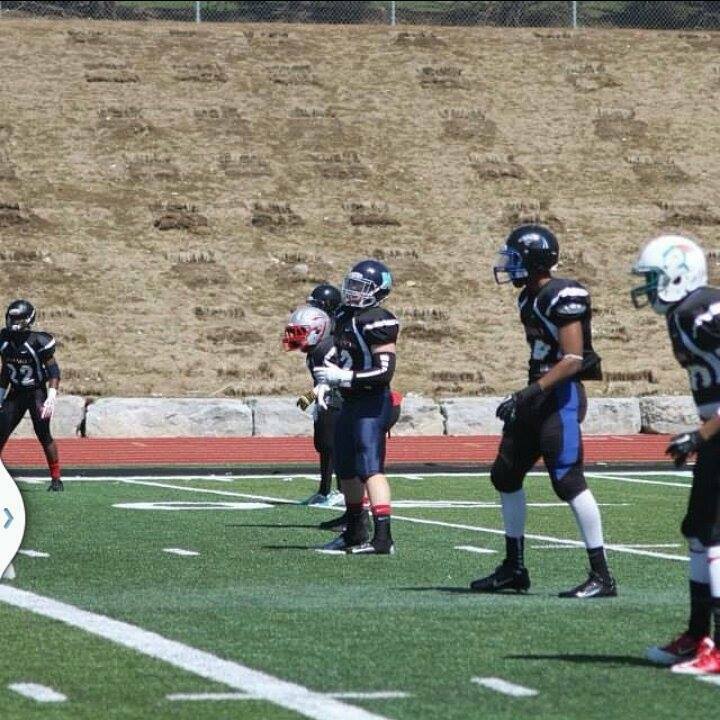 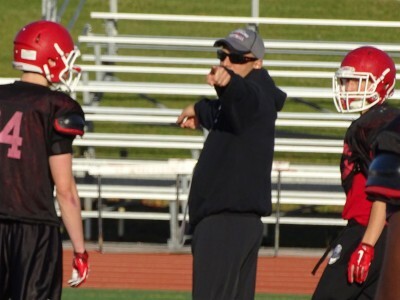 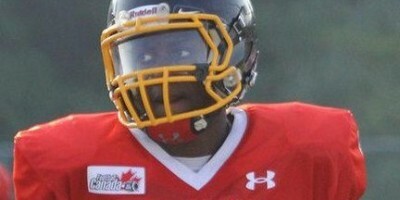 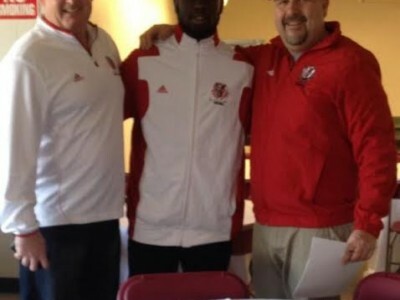 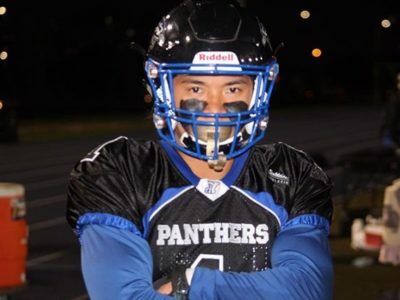 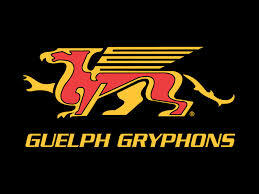 CFC INSIDER Four OUA schools in the mix for Ontario linebacker. 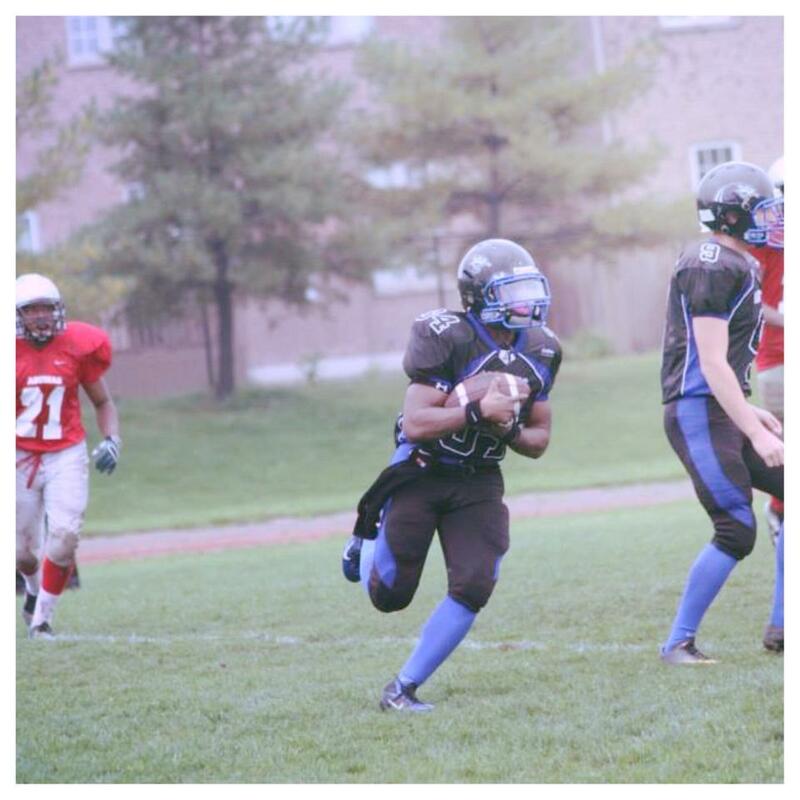 This summer, St. Marguerite d’Youville Panthers linebacker Anthoine Walker is trying to break some bad habits. 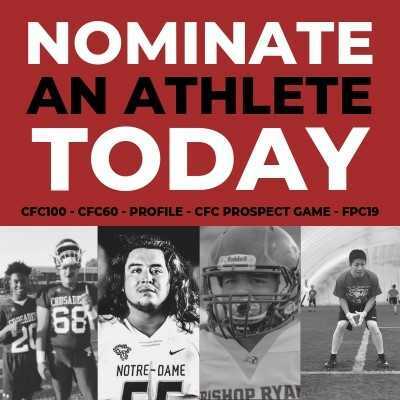 CFC Top 100’s Richards makes verbal commitment for 2014. 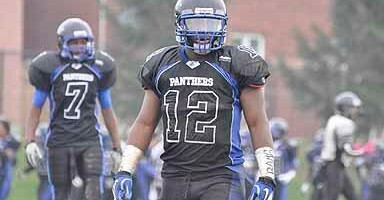 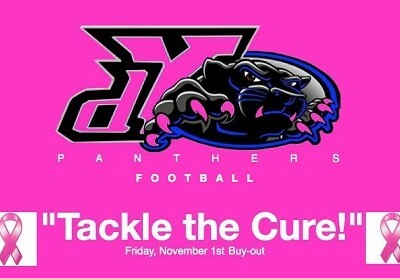 After long deliberations, Panthers star receiver Malik Richards is certain he has made the right choice for his future.